The founders of Hapkido and Tae Kwon Do - crazy coincidence or conspiracy? I'm a bit weak on Korean Martial Arts and its history. According to wiki, which I know is not the most reliable source, however, according to wiki, both the founder of Hapkido (Hangul: 합기도; Hanja: 合氣道) and the founder of Tae Kwon Do (Hangul: 태권도; Hanja: 跆拳道) share a birthday!Yep, you guessed it, it's a 2-for-1 today, Nov 9th is their shared birthday! Happy Birthday Choi Yong-sool and Choi Hong Hi! An aside ... for my readers who are not familiar with Billy Mays, he was an American known for his television infomercials and one of his catch phrases was "But wait! There's more!" where the first deal he talked about and an additional deal to sweeten the the already great deal. Alright, as if that is not mind-blowing enough of the shared birthdate ... according to wiki, they share the same death date!!! Read that again my friends ... not only do they share the same birthdate, they share the same death date! I can hear you all now, "No way Stickgrappler!!" What are the odds of sharing a birthdate? Probably not as low as one would think given 365/366 days in the year, however, tack on that the two shared the same death date as well ?!?!?! Mind-blowing!!! I'm not a mathematician or statistician, so I don't know the probability of this happening. Crazy coincidence or conspiracy? Most likely shoddy historical records or perhaps intentional misinformation given the nature of wiki. As of the time of publishing this blog, this is the extent of my research. I will keep digging! With all that said, Happy Birthday Choi Yong-sool and Choi Hong Hi!! 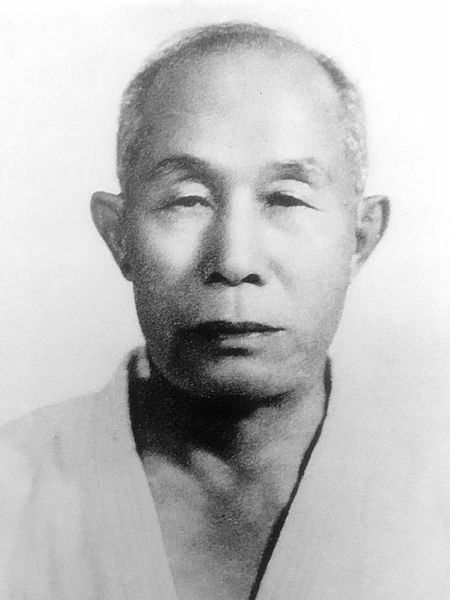 The founder of Hapkido would've been 113 years old today! He passed at the age of 81 in 1986. He was born in South Korea and taken to Japan when he was 8 years old. Choi later stated that he became a student of Takeda Sōkaku (武田 惣角, October 10, 1859 – April 25, 1943), and studied a form of jujutsu known as Daitō-ryū Aiki-jūjutsu (大東流合気柔術) while in Japan. He first called his art "Yu Sul (Hangul: 유술)" or "Yawara (Hangul: 야와라; Hanja: 柔術)" later changing it to "Yu Kwon Sool (Hangul: 유권술; Hanja: 柔拳術)" and "Hap Ki Yu Kwon Sool (Hangul: 합기 유권술; Hanja: 合氣柔拳術)" and eventually Hapkido. Choi Yong-Sool was honored with the titles doju (Hangul: 도주; Hanja: 道主), which can be translated as "Keeper of the way", and changsija (Hangul: 창시자; Hanja: 創始者), which simply means "founder". The founder of Tae Kwon Do would've been 99 years old today! He passed at the age of 83 in 2002. 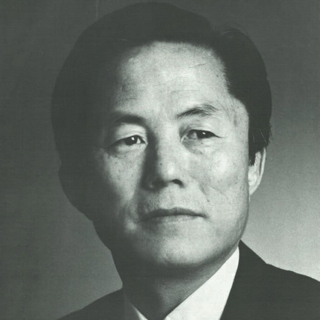 Choi is regarded by many as the "Founder of Taekwondo" (Hangul: 태권도; Hanja: 跆拳道) — most often by International Taekwon-Do Federation (ITF) organizations. Others, such as the South Korean World Taekwondo Federation (WTF) organization, portray Choi as either an unimportant or a dishonorable figure in taekwondo history, whether by omitting him from their versions of taekwondo history or through explicit statements. Happy Birthday Choi Yong-sool and Choi Hong Hi! !